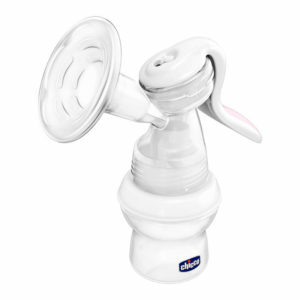 There are so many ways to breastfeed it, but only one to make it peaceful: be calm too. 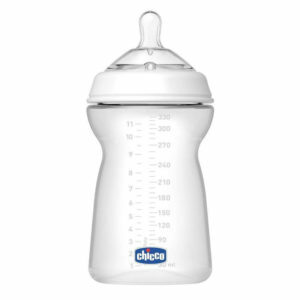 Breast or bottle, what matters is that he eats and grows well, so as to enjoy this moment. 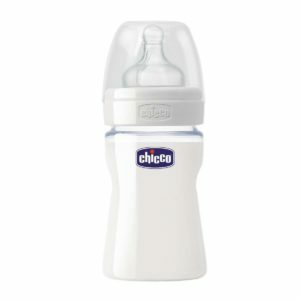 Breastfeeding is a unique experience for mother and child and creates a special bond between them. 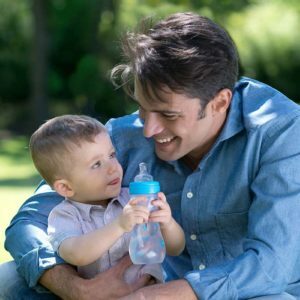 Like all experiences it can present at the beginning difficulties and uncertainties that can be overcome with the right products and advice. 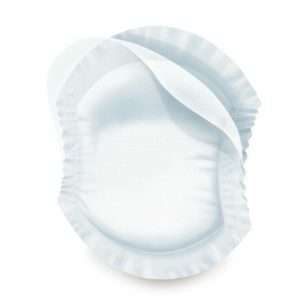 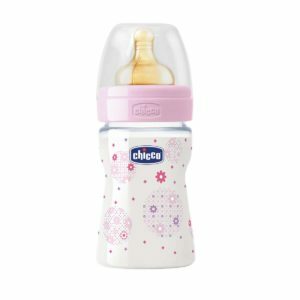 Discover all the products that can meet your needs to live peacefully this unique and special moment. 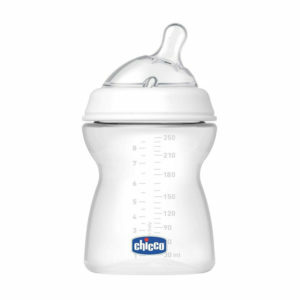 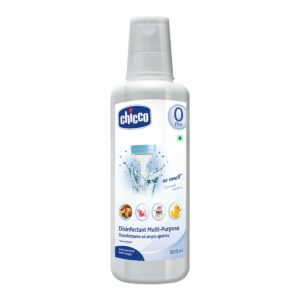 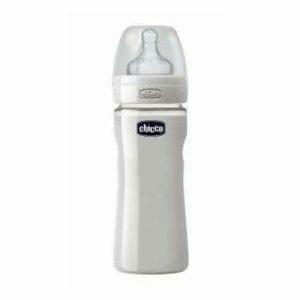 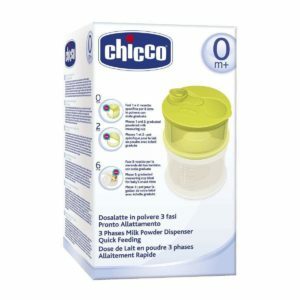 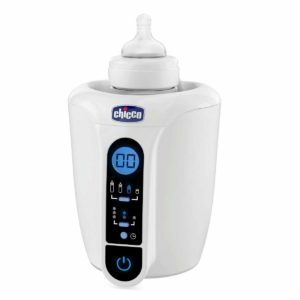 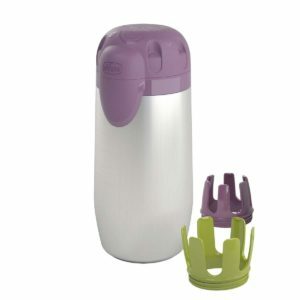 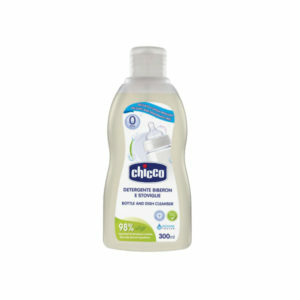 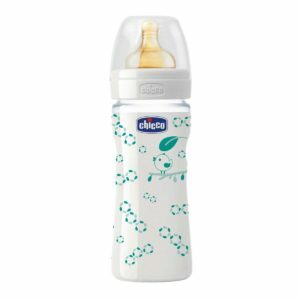 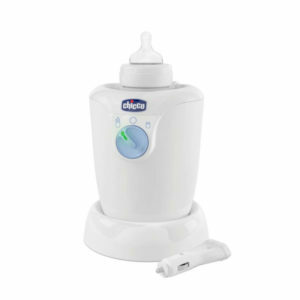 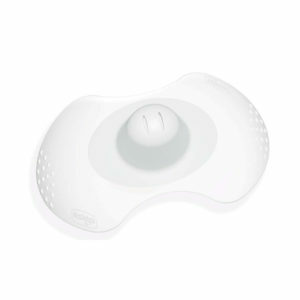 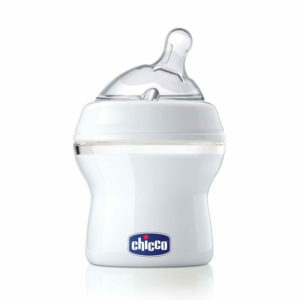 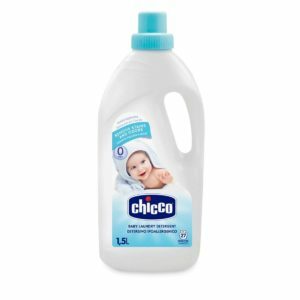 Chicco Bottle Warmer The new line of Chicco bottle warmer allows to choose between different models to warm safe milk and baby food for your baby. 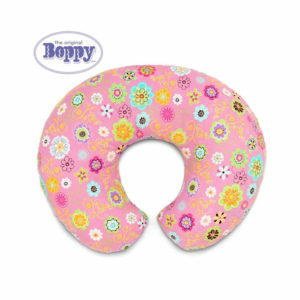 They promote and allow breastfeeding in the presence of pain and fissures. 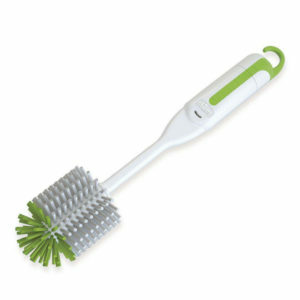 Effective brush with differentiated bristles. 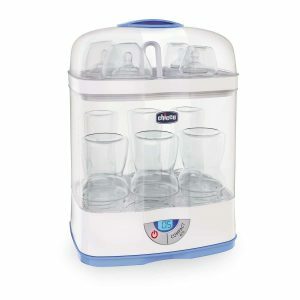 Modular steam sterilizer. 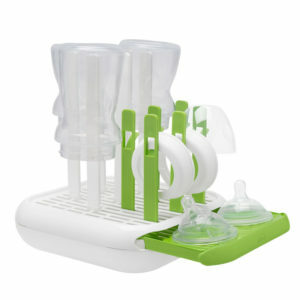 Three configurations, effective and easy to use. 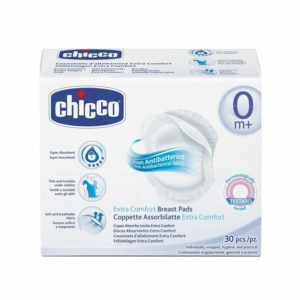 Digital screen and COMPACTeco button.